Is the process of affecting the visibility of a website or a web page in a search engine’s unpaid results—often referred to as “natural,” “organic,” or “earned” results. In general, the earlier (or higher ranked on the search results page), and more frequently a site appears in the search results list, the more visitors it will receive from the search engine’s users. 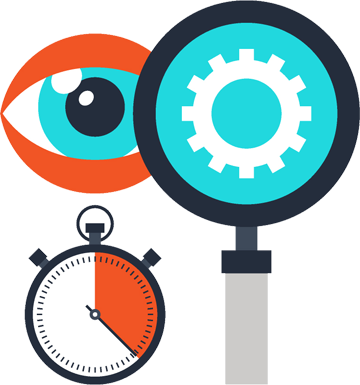 SEO may target different kinds of search, including image search, local search, video search, academic search, news search and industry-specific vertical search engines. Strength Internet Services can increase the search engine rank and site traffic of any company. 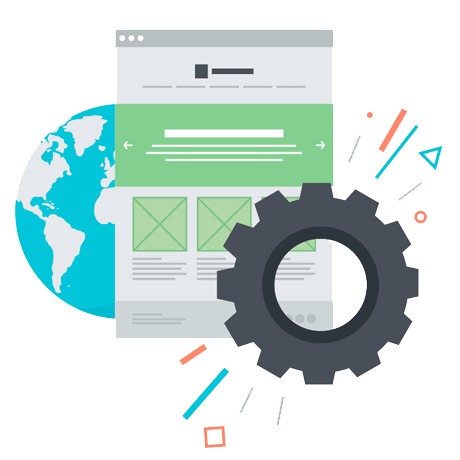 The expertise offered by its technical and copywriting staff enables Strength Internet Services to successfully meet the needs of companies with complex websites in competitive industries. We first analyze a web site, followed by a step-by-step plan to have the website communicate keywords more effectively to search engines. Our ultimate goal is to get our clients more visitors and higher conversion of sales and leads. The goal of on page and off page optimization is to generate a theme consistent with your targeted keywords. The search engine is a robot, not a human, therefore you must follow our proven process to educate the robot so that it brings your website up when your potential customers are searching for specific business related keywords. Before beginning a search engine optimization (SEO) project, it is important to understand the process involved in an effective SEO campaign. Strength Internet Services caters to clients who require an intensive, full-service approach to search engine marketing. Why SEO is Beneficial to Your Business? Strength Internet Services is a personal company that provides complete web development, including cutting edge mobile friendly web site design and maintenance, web hosting, eCommerce solutions, internet marketing, social media and SEO marketing. Get up to date news on the latest web and internet marketing trends. Strength Internet Services LLC © 2018 All Rights Reserved.